All prices are per person incl. VAT. 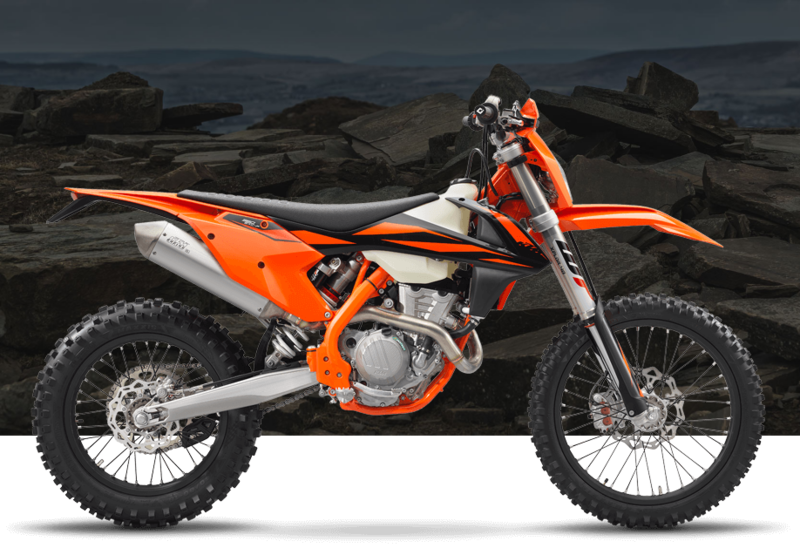 Off-Road Try-Out, Enduro Schools, KTM Owners Setup Days, 1-to-1 tuition, Trail Riding Days, Gift Vouchers and Private Group Bookings.